EQI employees volunteered at the North Shore beach in Ferrysburg, MI participating in the local “Adopt a Beach” program. 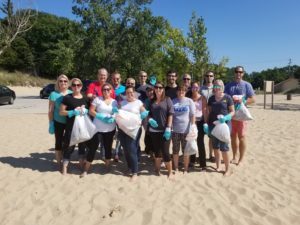 The EQI team commiteed a full afternoon to picking up all debris at the beach either left by visitors or washed up by Lake Michigan. “It is a great testament to our companies culture that we had 100% participation from our available team” says Jim Brown, Product Engineer. “This was a very rewarding experience and we are happy to have helped the community” communicates Jim. 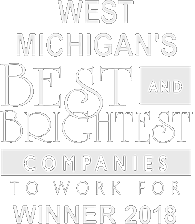 EQI is a global supplier of castings and has a corporate commitment to “improve the position” of our customers, employees, and community.